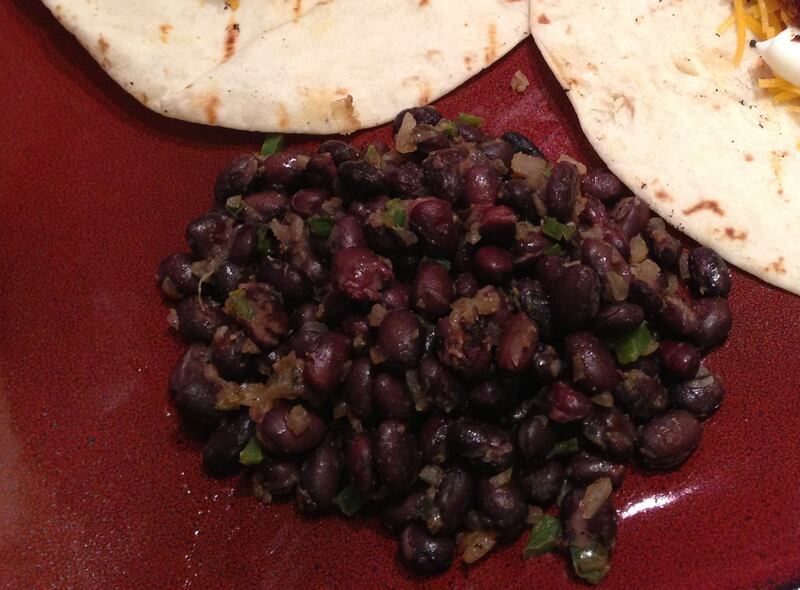 This a great, healthful side dish for any Mexican-themed meal. They would also be a great addition to a vegetarian burrito or quesadilla! Chipotle in adobo is canned and can be found in the Hispanic food section of just about any grocery store. I transfer it from the can to a small plastic container that lives in my freezer. It's super easy to slice off a chunk any time it's needed in a recipe and then none of it goes to waste!